More than a quarter (1.4 billion) of the world’s adult population were insufficiently active in 2016, putting them at greater risk of cardiovascular disease, type 2 diabetes, dementia, and some cancers, according to the first study to estimate global physical activity trends over time. The study was undertaken by researchers from the World Health Organization (WHO) and published in The Lancet Global Health journal. A new study carried out by a UK government health agency has indicated that nearly four out of five adults in England face early death because of heart damage from unhealthy lifestyles. 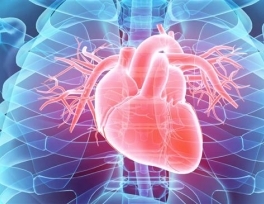 Public Health England said in a statement on Tuesday that its Heart Age Test found that 78 percent of Britons have hearts that are older than they should be. The PHE said some 14 percent of those who took the test had hearts that were 10 years older than their actual age. 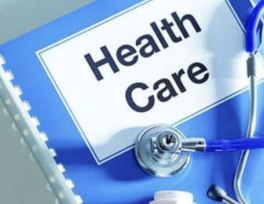 Recall, the measures taken to improve the quality of primary health care were considered at a meeting of the Government. An important component of accessibility and quality of medical care for primary health care is the level of wages of primary health care workers. 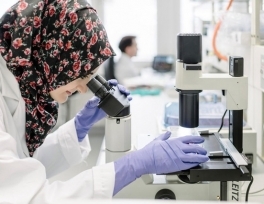 The Swiss Center for Islam and Society has announced the start of a training programme that will prepare Muslim spiritual leaders to give emergency support in hospitals, at care-homes or after an accident. The need for qualified Muslim chaplains in public institutions has been felt for several years in Zurich. To fill this gap, the Swiss Center for Islam and Society said it was offering a continuing education course – set up jointly with the canton – as of Saturday. 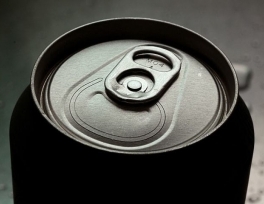 The British government has announced plans to ban the sales of energy drinks to children, amid growing concern about the impact that the high-caffeine, high-sugar drinks are having on young people’s health. UK Prime Minister Theresa May said in a statement on Thursday that consultations will begin on imposing a ban on sales of energy drinks over the health concerns. Bhartiya Muslim Mahila Andolan survey throws up shocking health care facts; most complain of no access to free medication and lack of clean toilets. 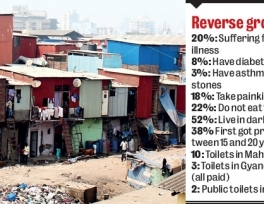 Approximately 20 per cent Muslim women in city’s slums suffer from prolonged illness. 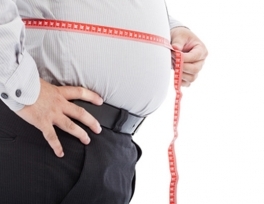 While 6 per cent suffer from high blood pressure, 8 per cent have diabetes, tuberculosis and thyroid malfunction and 3 per cent suffer from asthma, kidney stones and skin problems. Only 28 percent of 29,000 pharmacists working in the Kingdom are Saudi nationals, according to the Saudi Commission for Health Specialties, which has said more than 900 Saudis, who have obtained bachelor's degrees in pharmacology, are currently seeking jobs. 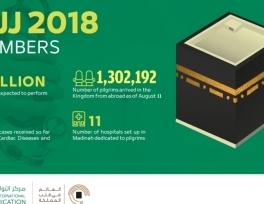 “Of the total number of pharmacists Saudis represent 8,200 or 28.44 percent while expats account for 20,800 or 71.56 percent,” Al-Eqtisadiah newspaper reported quoting commission sources. 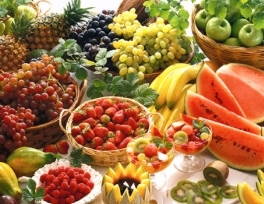 Less than one percent of Russians admitted to following a vegetarian diet in a recent poll and well over a third of respondents stated that, in their opinion, a vegetarian diet is harmful to your health. 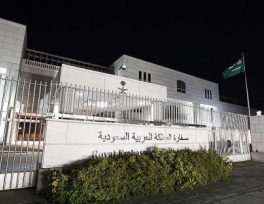 Saudi Arabia said on Wednesday it had stopped all medical treatment programs in Canada and was working on the transfer of all Saudi patients from hospitals there, in an escalating row after Ottawa urged it to free rights activists. Saudi Arabia froze new trade and investment with Canada and expelled the Canadian ambassador this week, pushing Canada to seek help from the United Arab Emirates and Britain to try to defuse the dispute.